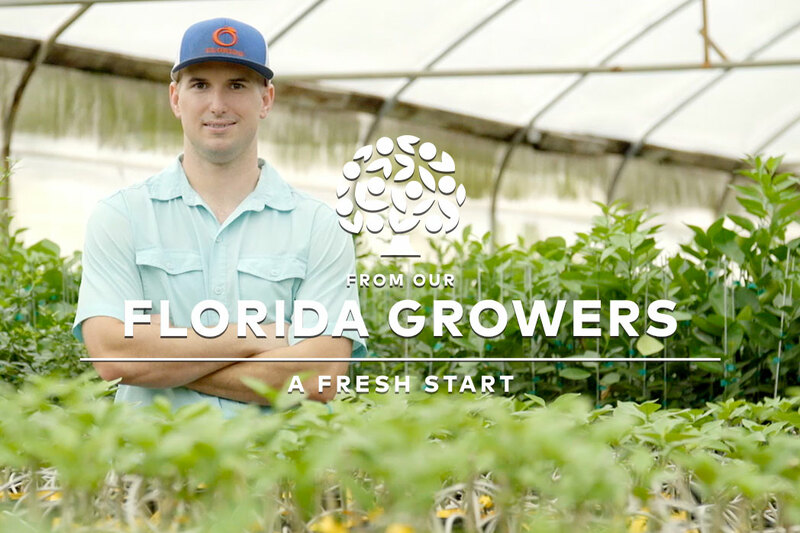 Aaron Himrod is a third generation Florida Citrus Grower who is growing the Florida Citrus industry one plant at a time. As a third generation Florida Citrus Grower in Hardee county and a member of the Peace River Valley Citrus Growers Association, Himrod has a passion for growing the Florida Citrus industry. At Himrod Citrus Nursery, he grows multiple kinds of young citrus plants that will eventually make it into the groves and replace underperforming trees. 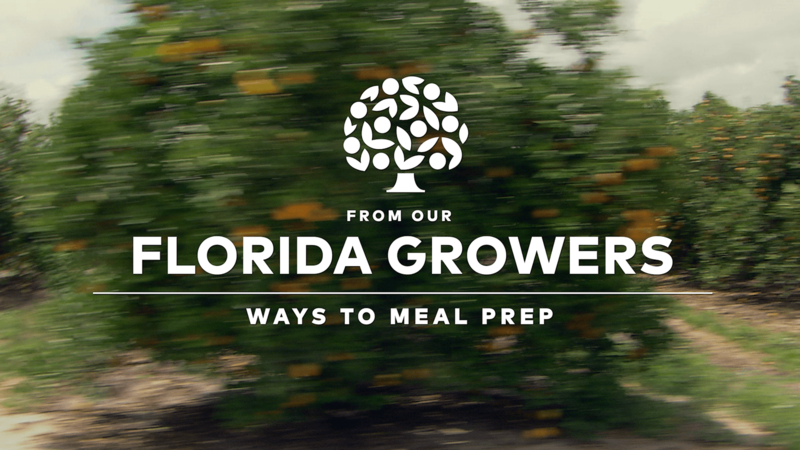 Trees stay in Himrod’s nursery for about 18 months where he grafts two different kinds of citrus trees together to produce a more robust, healthy tree that will ultimately produce a better variety of Florida Orange Juice. With people like Himrod working in the Florida Citrus industry, the future has never looked brighter.